I have such a strong sentimental attachment to Annick Goutal fragrances that sometimes I cannot appraise them objectively. 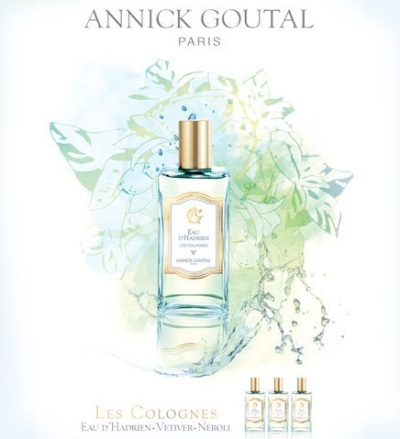 Annick Goutal was the first artisanal fragrance house I discovered and its unusual fragrances, evoking stories and fantasies that for me felt quite real, made me realize that it is possible to communicate in a fragrant language. For this reason, a bottle of Petite Chérie remained in my collection for years, even though I hardly ever wore it. I simply loved the idea of it—a fragrance created by a mother for her young daughter, capturing the joy and innocence of childhood.